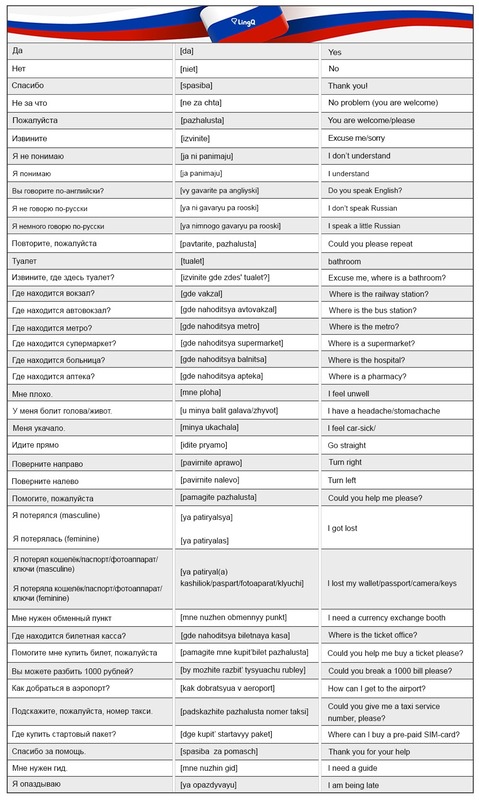 A profound learning of Russian begins with covering the basics. Just like with any other language, no giant leaps will lead you to in-depth knowledge. On the contrary, small but steady steps are the key to success. 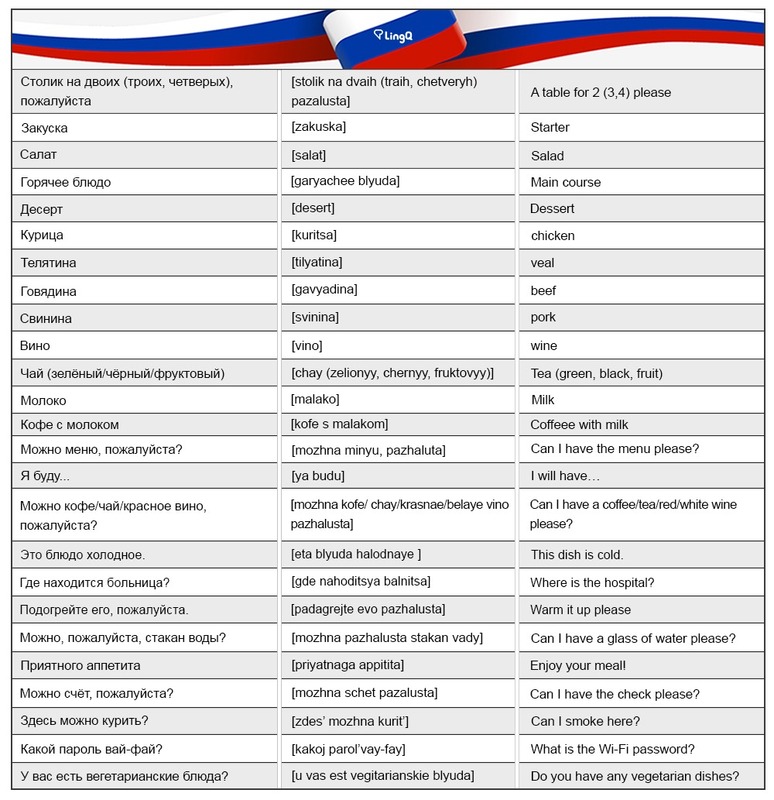 Today we will concentrate on the most common Russian phrases that will help you get by in everyday situations. The phrases below will help you to greet people, introduce yourself and keep a conversation when you meet someone. 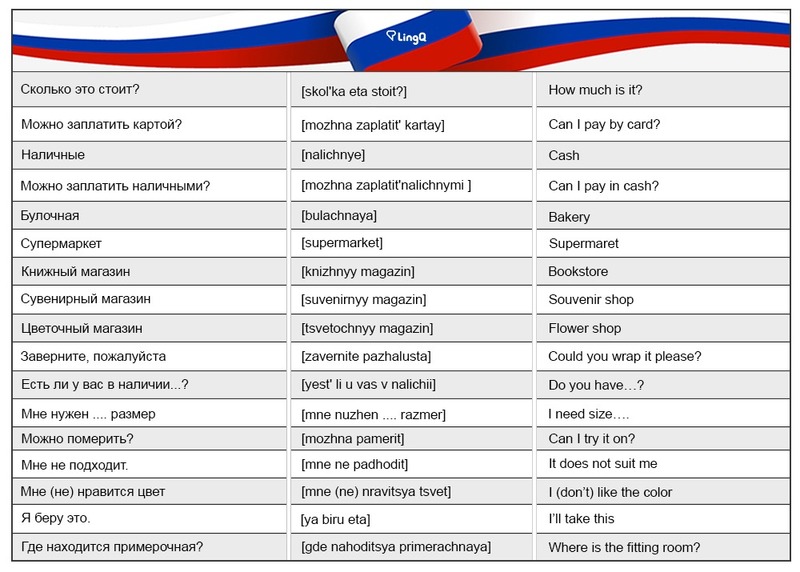 You can learn Russian online on LingQ! Learn the phrases as a whole as well as the meaning of the individual words within them. Once you tell the LingQ system you are learning the phrase, it will appear highlighted in all future lessons until you remember it. You can also learn with the vocabulary activities including flashcard, reverse flashcards, dictation cloze tests and multiple choice. 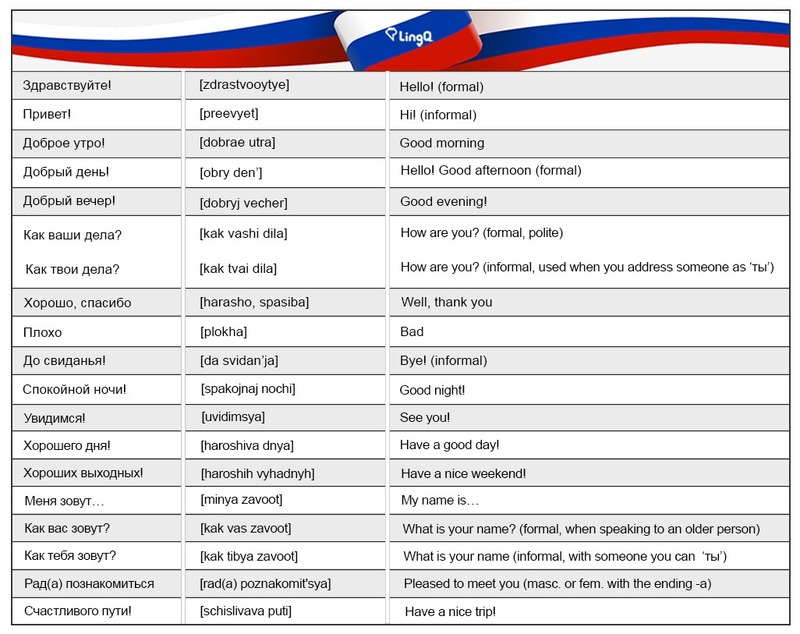 Once your Russian gets a little more advanced, you can dive into the world of Russian slang vocabulary. Ievgeniia Logvinenko is passionate about languages and holds a Master’s degree in English philology. In addition to English, she speaks Russian, Ukrainian, Polish, German and basic French.